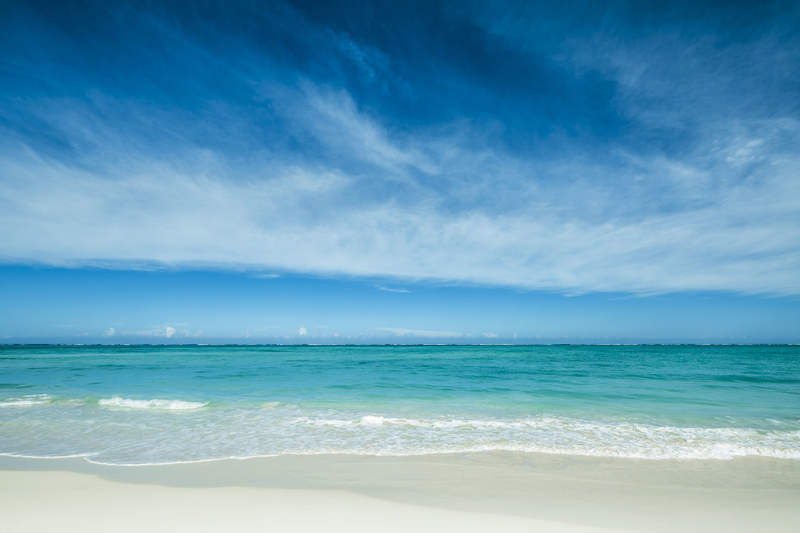 Magical tropical gardens, stunning beach location, crystal clear waters, beautiful dunes. 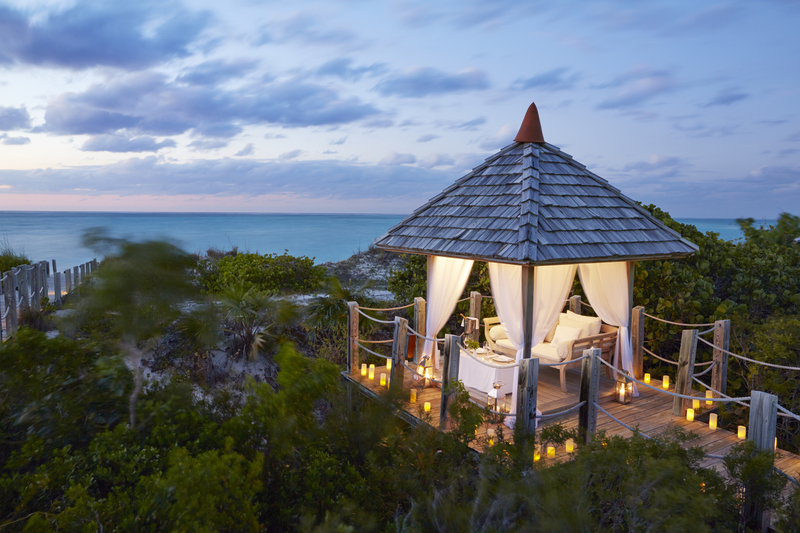 Parrot Cay is a blissful wilderness set in 1000 unspoilt acres. The award-winning Spa has an enormous variety of services. All the Asian inspired treatments and holistic techniques work alongside the non surgical treatments of Dr Hauschka and Guinot. Terrace rooms, Garden and Ocean Facing Rooms are surprisingly spacious. 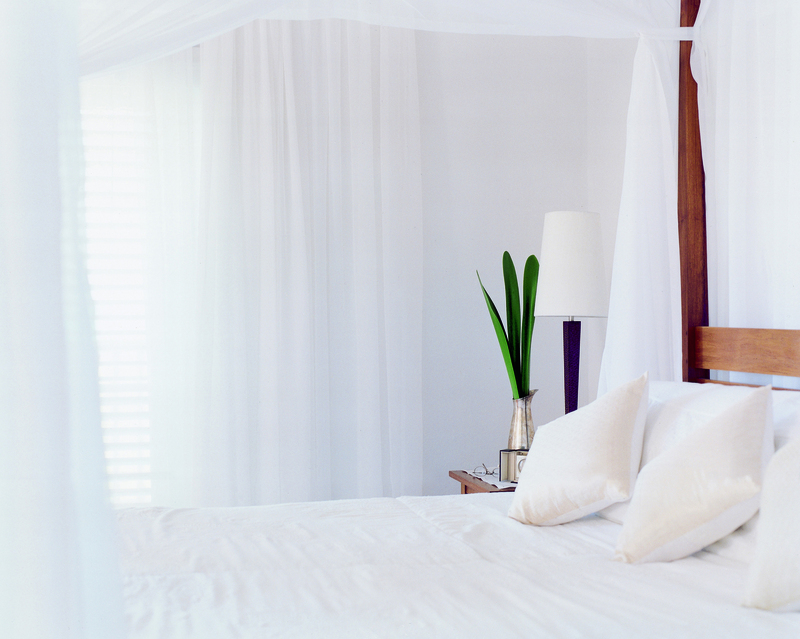 The rooms features light Balinese furniture, a 4 poster bed with white voile draping’s and a dining table. The airy bathroom has a huge ceramic bath and separate shower, rooms are a 3 minute walk from the beach. The oversized COMO Suites feature 2 bathrooms, separate living room, cozy sofas and dining table with lots of space to relax. French doors lead on to a wooden balcony with a stylish daybed and chairs. There is also a selection of 1 and two bedroom beach houses and villas for those who require more privacy and are located as close to the beach as you can get. Each 1 bedroom Beach House just 30 metres from the beach boasts a large living room with a dining area, a bedroom with a four-poster. There is also a light-flooded conservatory, ensuite bathroom, an outdoor shower garden, kitchenette, guest bathroom and private sundeck with heated plunge pool. Two bedroom detached villas have 2 master bedrooms with 4 poster beds. A gorgeous dining area leads onto a sun deck with a heated swimming pool and outside dining pavilion, plus kitchen and private butler. 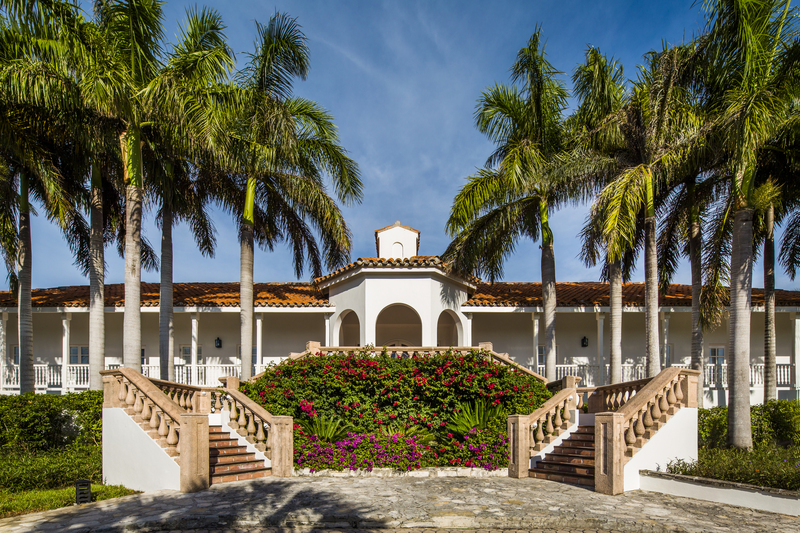 COMO Villa is detached with 3 bedrooms designed in Parrot Cay’s signature style. It features ocean views, four poster beds, a private sun deck, heated swimming pool and Butler service. WiFi, Radio, CD player and Satellite TV. Island Villas are also detached and have 3 bedrooms but are set in half an acre of ground. The villa is enhanced with a wonderful deck of immense proportions and an infinity pool measuring 1,350 sq ft. There is also a kitchen and study, with direct access to the beach. Butler services are also included. WiFi, Radio, CD player and Satellite TV. 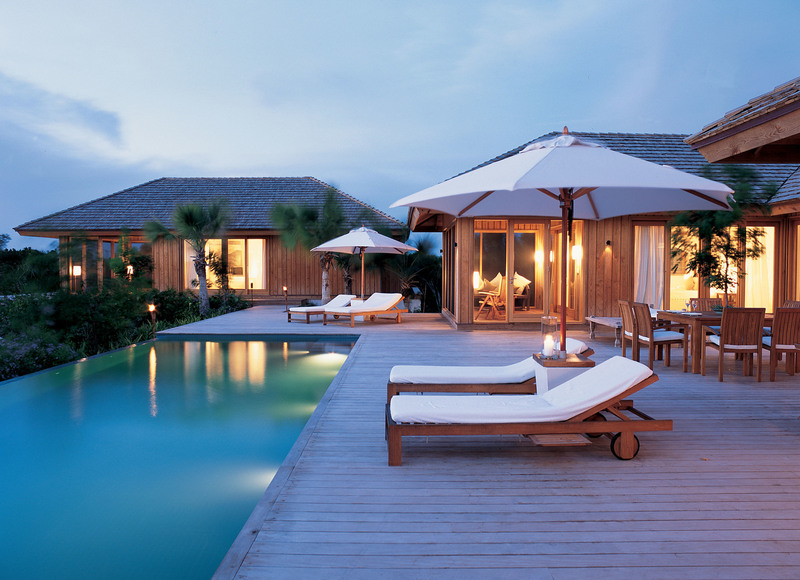 These villas – Lucky House, Dhyani and Rocky Point House are all privately owned. They each have 3 bedrooms and are located just beyond Rocky Point, which is a landmark spit of land right on Parrot Cay beach. 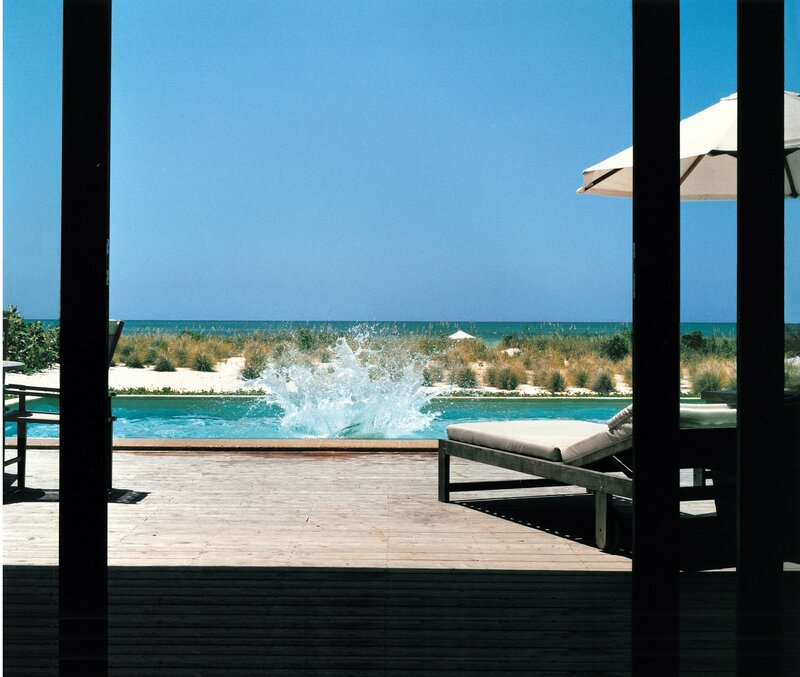 Spacious, contemporary in style, large sundecks, private pools and direct access to the beach. WiFi is available and there is butler service too. The Residence owned by a particularly valued guest this 5 bedroom property has 2 additional guest villas. All three are located about 7 minutes away from the main resort by buggy. All are beautifully furnished with white and teak bedrooms, ensuite bathrooms, spacious living and outdoor areas, large pool and direct beach access. Butler service is included to provide anything from the range of business concierge, P.A or babysitter. WiFi, Radio, CD player and Satellite TV. The Sanctuary as a very unique beach property made up of 3 houses, two with 4 bedrooms and ensuite bathrooms and 1 with 3 bedrooms. 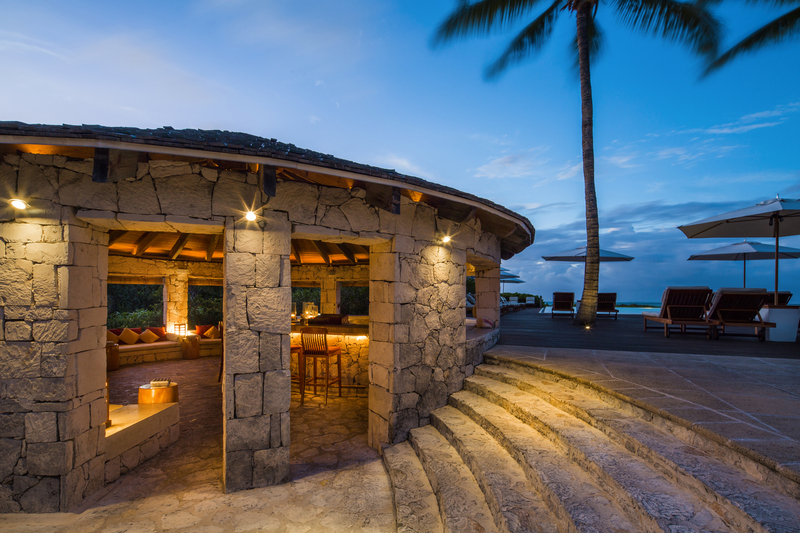 The Sanctuary is owned by Donna Karan and is exceptionally stylish and peaceful reflecting the owner’s personality with furnishings from around the world. Butler service is included to provide anything from the range of business concierge, P.A or babysitter. WiFi, Radio, CD player and Satellite TV. Villa chef. Parrots Cay features two superb restaurants. 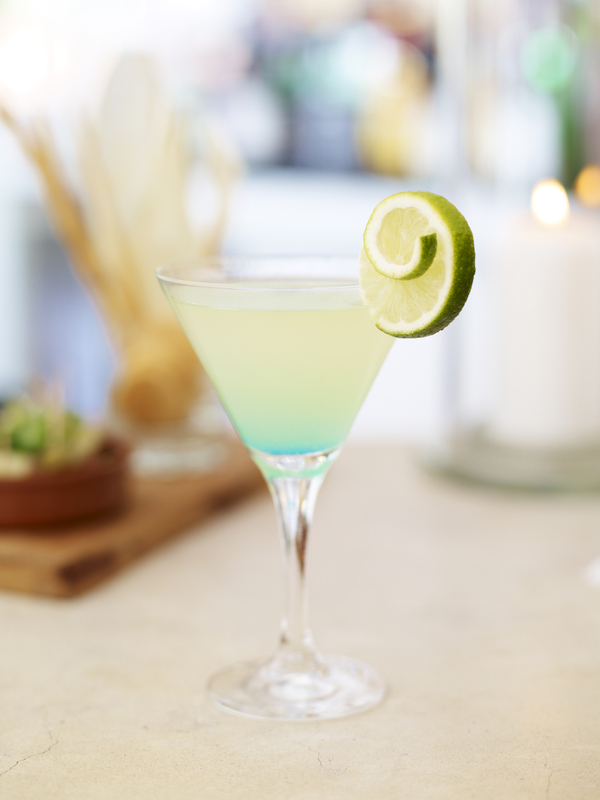 The Lotus serves light Caribbean flavoured dishes, and innovative Asian cuisine. 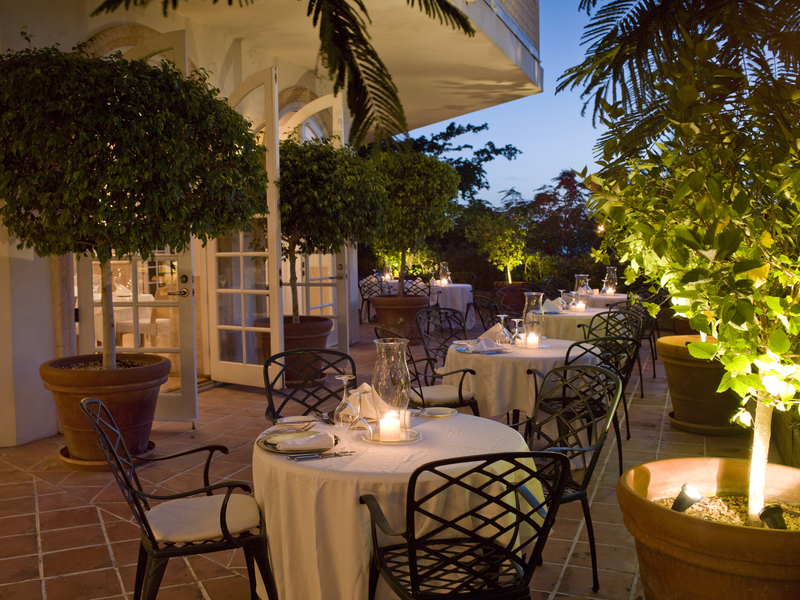 The Terrace specialises in Mediterranean style cuisine. 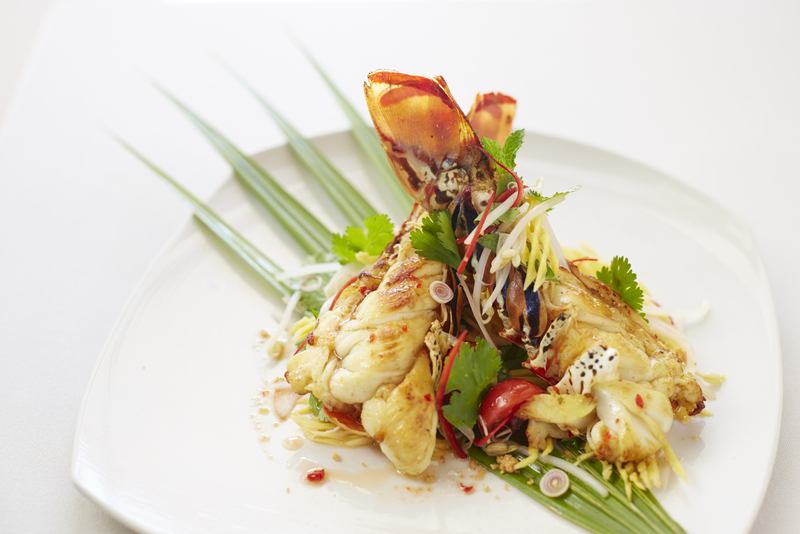 Our chefs use local ingredients wherever possible to create gourmet food in a contemporary style. You may prefer to try the healthy COMO Shamabala cuisine during your stay. There is a separate menu for our delicious healthy options. Morning breakfasts are a feast for the eyes with elegant tables on the terrace over looking the beach. Enjoy home made breads, yoghurts, tropical fruits and exquisite light pastries are a feast for the eye. Many other speciality cooked items are prepared to order. Room service and private dining are also available. 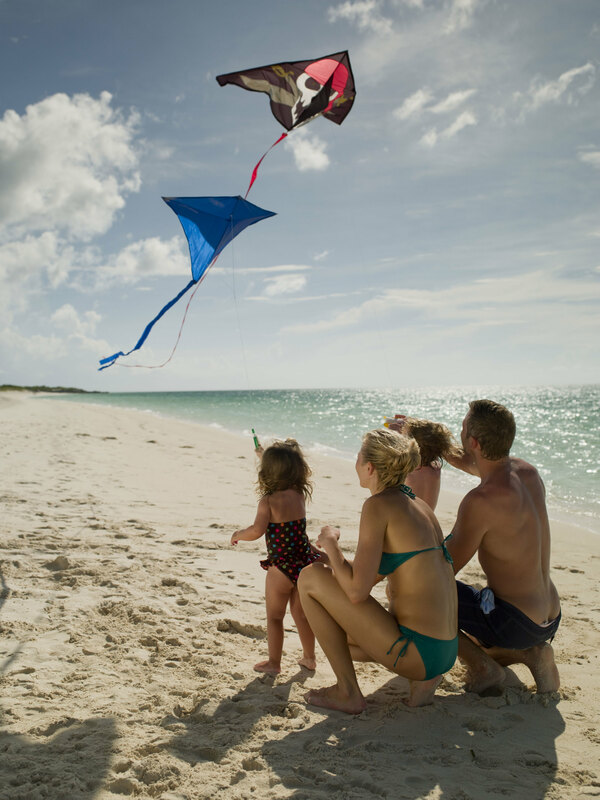 Parrot Cay offers a complimentary Daily Activities Schedule which includes daily Yoga and Pilates. Private tuition is also available, as is a state of the art gym and tennis courts. The beach and immaculate infinity pool is looked after by a wonderful team of young men and women. They have the very best in service skills and will ensure you are constantly topped up with fresh towels and iced water throughout your day and of course any other beverage you may require as time passes. Pay U$700 fee covering license, certificate and registrant. Provide passport and birth certificate and any divorce papers and the rest is all pleasurable………..
Meet with your coordinator, choose your spectacular location, consult with your photographer, select the most stunning tropical flowers, cake and dinner menu and music and of course name the date! Leave the rest to the wonderful Parrot Cay staff.